The successful story of Dr. Ing. h.c. F. Porsche AG, Stuttgart, as the Company stands today, would be inconceivable without the lifetime achievement of Ferry Porsche. 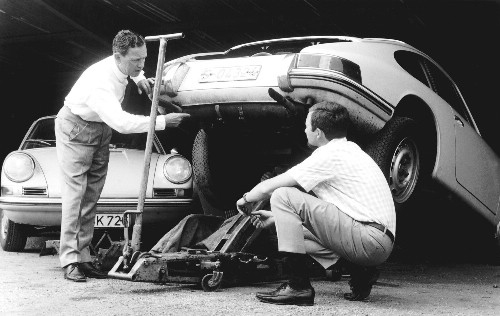 For it was under his guidance that the engineering office established by his father Ferdinand Porsche became an independent car manufacturer presenting the first sports car to bear the name Porsche in 1948 – Porsche Type 356. For Damián Ortega, ideas and things, far from being connected by logic, have a deeper, unaccountable relationship, amounting to a kind of magic act. It’s a relationship that’s destructive one minute and creative the next, but it’s never less than funny. Ortega’s new show at the Institute of Contemporary Art – a survey of 19 of his sardonic, mind-teasing works – has the clarity and transparency of positivism (what you see is what you get; everything adds up). It also attests to a love of science and systems. But in various ways – via sculpture, video, photography, and several endearingly klutzy installations resembling backyard experiments – it doubles as a study in entropy and the fallibility of those systems. Take a work like “Cosmic Thing,’’ the exhibit’s star turn. The conceit is simple: It’s a car manual diagram brought to life. Ortega has taken a haggard-looking Volkswagen Beetle, in battleship gray, and pulled it apart, so that every detachable component, from the door locks to the inner tubes, has been separated and extended in space along horizontal or vertical axes. The parts have been suspended from the ceiling, the logic of their positioning perfectly maintained. The Global Peace Film Festival include 39 films from 6 continents, plus panels and more . . . The seventh Global Peace Film Festival — the Orlando film festival with the worldwide reach — features 39 films from six continents writes www.orlandosentinel.com. It is one of the most popular local film festivals, drawing some 6,000 folks to various venues last year. Even though the recession has meant that the festival’s Japanese and Israeli tour dates have been “postponed,” this year’s Orlando venues are all over Central Florida. The festival, which runs from Tuesday to Sunday, will play host to a dozen filmmakers, including actor-director Giancarlo Esposito (Gospel Hill) whose movies are represented this year. (***** of five stars), 10:30 a.m. Sept. 24, Winter Park Public Library; 3:30 p.m. Sept. 26, Suntrust Auditorium, Rollins College). 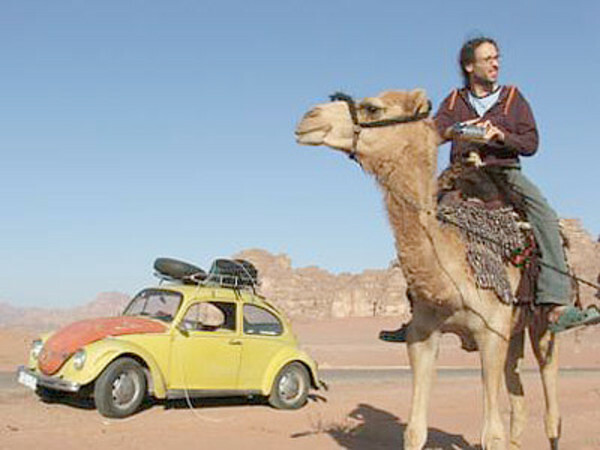 Droll and hapless Israeli documentary filmmaker Yishai Orian captures his efforts to convince his very pregnant wife that he should be allowed to keep his battered VW Beetle after she gives birth. 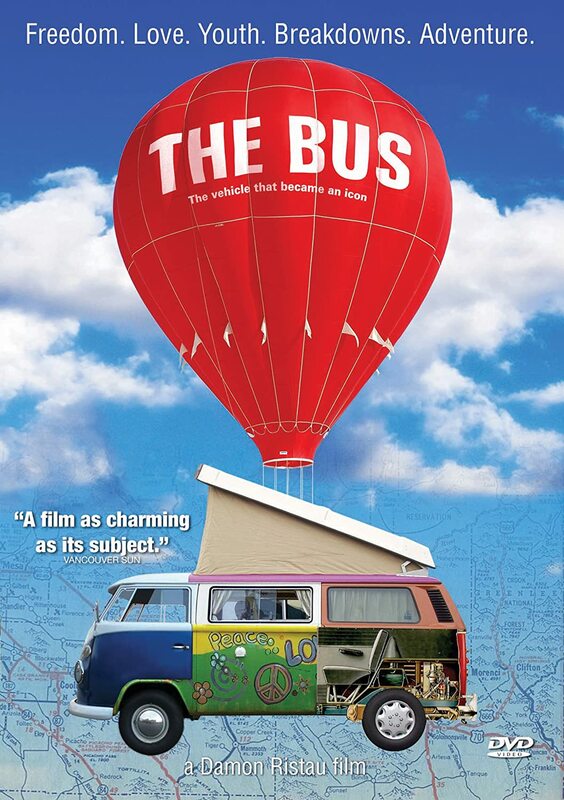 The film captures Israeli and VW history (clichéd Hitler/Beetle references) and the easy relations between Israelis and Jordanians when it comes to car repair. 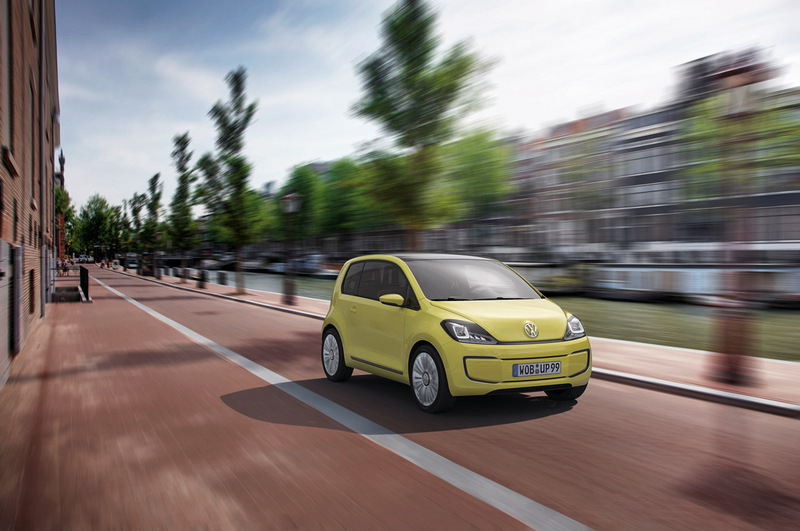 For the second time in 2009 Volkswagen is offering a free downloadable game starring one of its cars to iPhone and iPod Touch users. 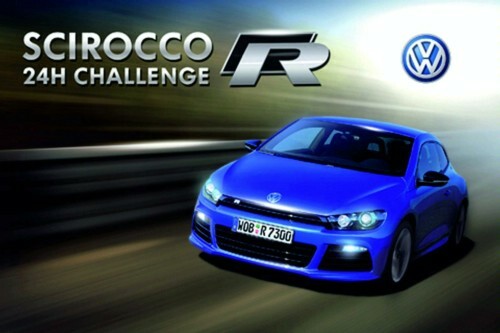 Available from the Apple App store the new game is called “Scirocco R 24 hour Challenge” and users get to pilot a Scirocco R through a system of bends that are not dissimilar to the Nürburgring’s Nordschleife. Car guidance can be done either through the touch screen or by the tilt sensor. The latter is extremely cool because it lets players gesture as if they are really in the driving seat. Multi-player mode is also available through the Bluetooth connection so friends and friends of friends can race against each other. 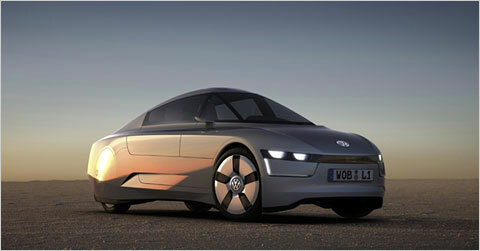 Calling it, the L1 concept an automobile is something of a stretch, although it does seat two and moves on four wheels. But that’s where convention ends. Wolfsburg – Volkswagen sponsored VfL Wolfsburg started their 2009/2010 Champions League campaign with a 3-1 (2-0) win over CSKA Moscow. In front of a crowd of 25,017 at the VOLKSWAGEN ARENA, VfL sealed the points thanks to a Grafite hat-trick (36’/41’pen/87’). The visitor’s goal was scored by Alan Dzagoev (77’). 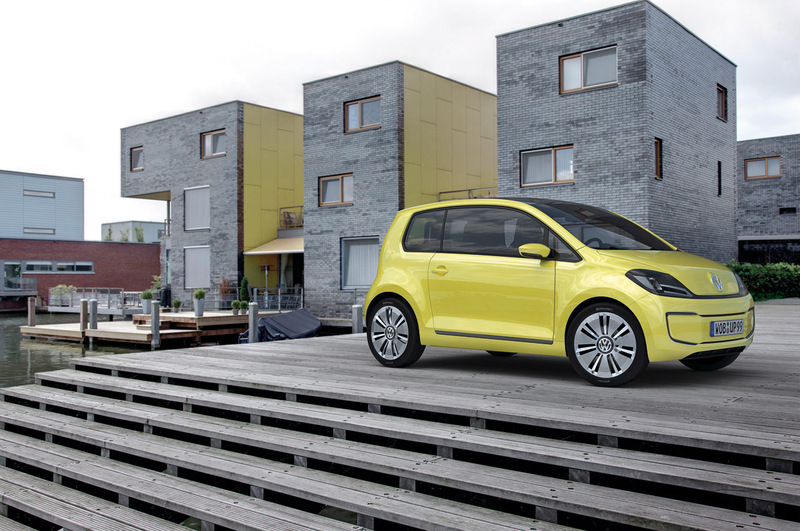 Volkswagen is going all out to portray the Up as the car of the future. 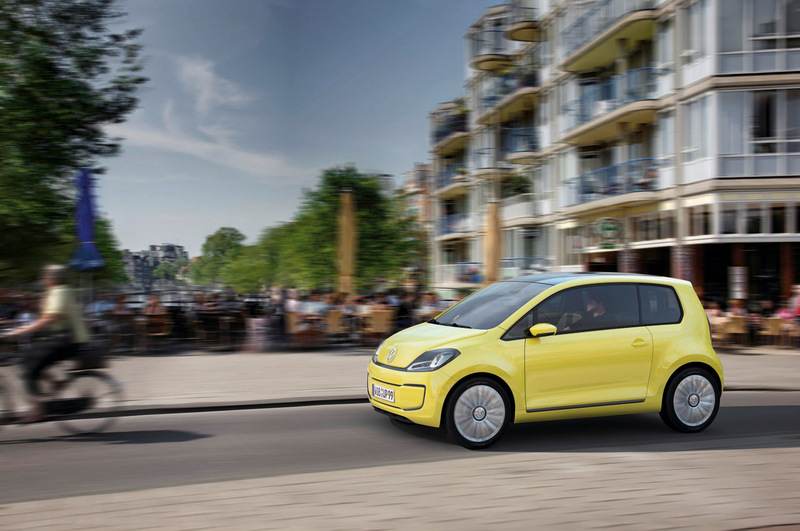 First shown at the Frankfurt Motor Show in 2007 as a rear-engined, three-cylinder concept, the Up now gets its third variant – the E Up. The E-Up! 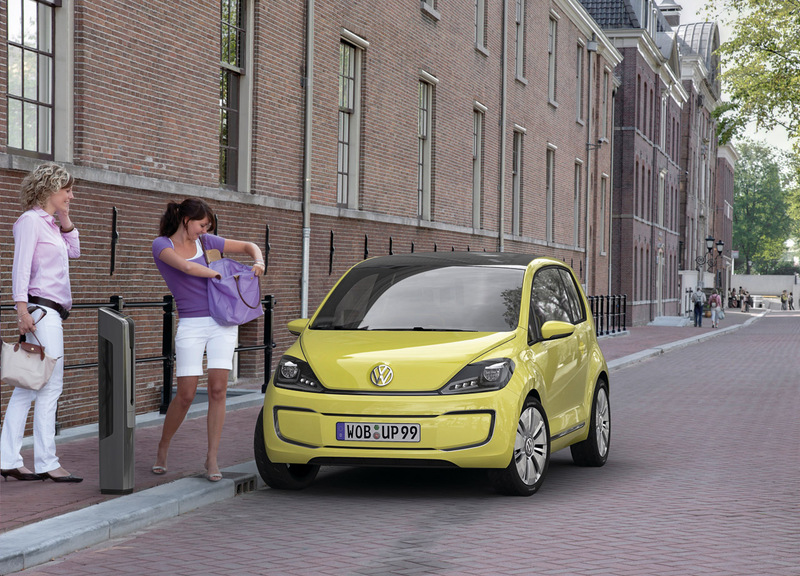 concept from VW. Click on thumbnails for larger images. Bug Jam is on to Prime Time TV! Here’s a heads up about the first of many Bug Jam shows that will be going out at Prime Time on the Motors TV station (Sky 413, Virgin 545) on the 23rd of September at 7.05 pm and then again later in the evening. It’s being aired as ‘Santa Pod Extravaganza – Bug Jam’, so please don’t miss it. Paul Cowland from Pro-Motiv sent over some screen grabs for us to use and we have to say there are some appearances by some seriously dodgy looking dudes. 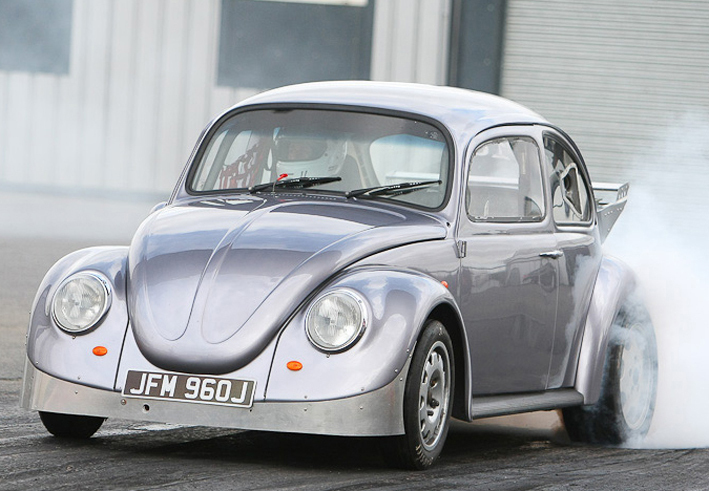 On 10th September 2009, longtime VWDRC Racer, Russ Fellows ran the Santa Pod quarter mile in 9.34 seconds at a crazy 150mph in his ‘street legal’, floorpan’d Bug at the Euro Finals. Russ had just ran the quarter in 9.36 seconds the weekend before at the very popular VW Action event, also at Santa Pod. 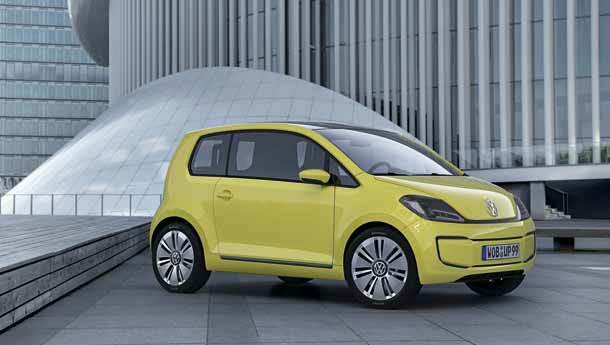 This undoubtedly makes him the quickest man in the UK in a full-bodied, floorpan’d VW. 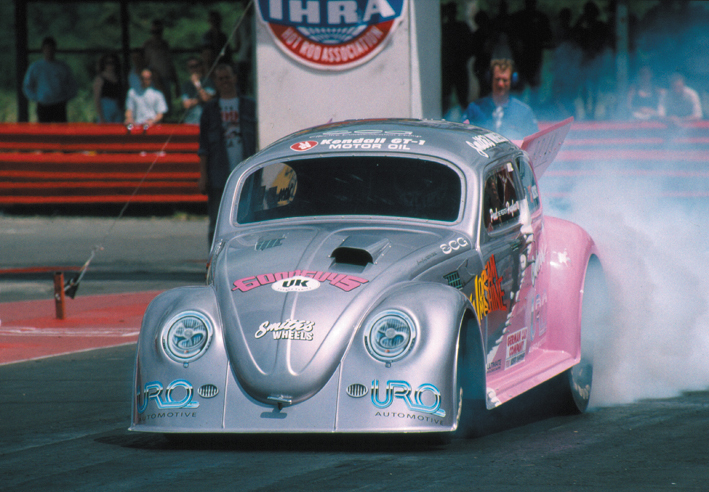 Russ started Drag Racing his Bug back in the the early nineties in the old VWDRC ‘Street’ class and steadily progressed through ‘Super Street’ to ‘Modified’ winning many class championships along the way. When the VWDRC classes were re-structured Russ moved into VW Pro, where he still regularly competes. 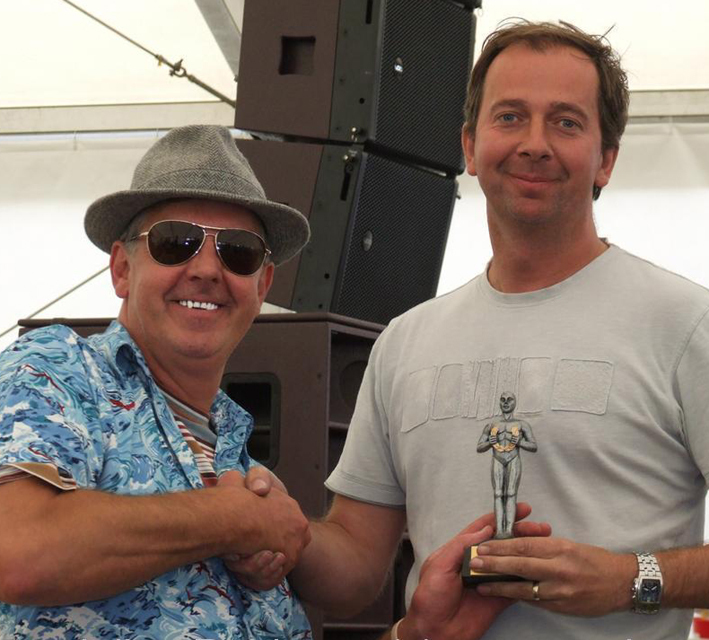 VW Action also saw Russ inducted into both the VW Action 9-second Speed Club and the VW Action Hall Of Fame – where ‘movers and shakers’ from within the VW Scene are rewarded for their efforts with a VW Action ‘Oscar’. Never was there a more deserving case, Russ’s long term to commitment to ‘going quicker’ sets a wonderful example to all would-be racers. VW Action also saw the last ever run up the dragstrip from another veteran VWDRC Racer, Brian Burrows. 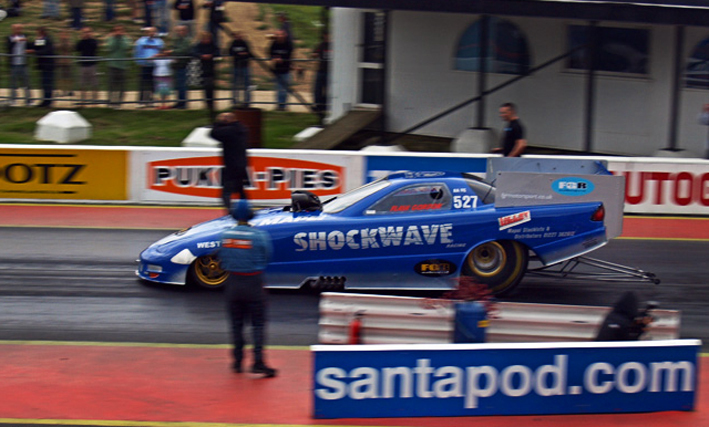 Brian has retired from drag racing and decided to bow out in style, whilst realising one of his all time ambitions – a launch in a Fuel Funny Car. The car in question belongs to the Shockwave team, who allowed Brian to rent a ride in the car during the night racing session at the VW Action event on Saturday 5th September. Both Santa Pod race directors, Darren Prentice and Ian Marshall were very complimentary about Brian’s burnout, stage and launch which certainly didn’t look like it was his first ever (and only) drive of a Fuel Flopper. Brian has campaigned many different VWs in the VWDRC Race Series over the years – including winning a championship in the UK’s first ever New Beetle and more recently racing a gorgeous 1957 Oval Bug. His Outrage II VW Funny car still holds the world record for VW AF/C – set way back in 1993. We at Volkszone would like to wish Brian a long and happy retirement and congratulate Russ on his amazing achievement(s). Way to go fellahs! The Volkswagen Racing Cup in association with Hankook is all set for a thrilling finale next weekend (19/20 Sep) at Brands Hatch, where a four-way showdown for championship honours promises to enthral the traditionally enthusiastic crowd at the Kent circuit writes www.girlracer.co.uk. Leading the title challengers to Brands is reigning champion Joe Fulbrook, who’s out in front with a handsome-looking 72-point lead over his closest rival (and RP Motorsport team-mate) Steve Chaplin. But ‘Herbie’ Beetle driver Chaplin has a card up his sleeve: a points-doubling Joker card which he’s been saving all season just to play at Brands Hatch. Fulbrook played his back in April. Both men have won two races already this season; Joe’s Warranty Direct Bora was on top at Knockhill and at Silverstone last time out, and Steve did the double at Rockingham. Neither has a race-winning pedigree at Brands but both made the podium there last year.